Eugenia Keegan. Photo courtesy of Jackson Family Wines. Eugenia Keegan can see what’s happening to the Willamette Valley just as clearly as she can identify budbreak on a vine—and what she’s seeing is a metamorphosis. The valley is evolving from a humble, hardworking, mom-and-pop wine region into a collection of boutique producers whose names have cachet and whose exclusive bottlings are among the priciest in the world, with wineries such as Domaine Roy, Antica Terra, Archery Summit, Bergström, Domaine Serene, and others having crossed the $100-a-bottle threshold. Keegan is the Oregon general manager for Jackson Family Wines (JFW), which is headquartered in Santa Rosa, California, and is the ninth-largest winery operation in the U.S. She also chairs the board of directors of the Oregon Wine Board (OWB), is the president of the Oregon Winegrowers Association, and serves on the Willamette Valley Wineries Association (WVWA) board and the Chemeketa Community College Wine Studies advisory committee. 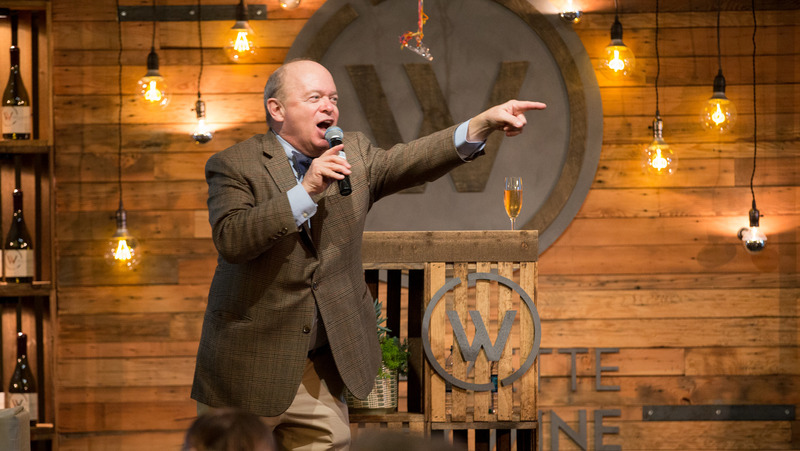 And coming right up, on April 5 and 6, is Willamette: The Pinot Noir Auction, an exclusive, trade-only event of which Keegan is a co-chair. 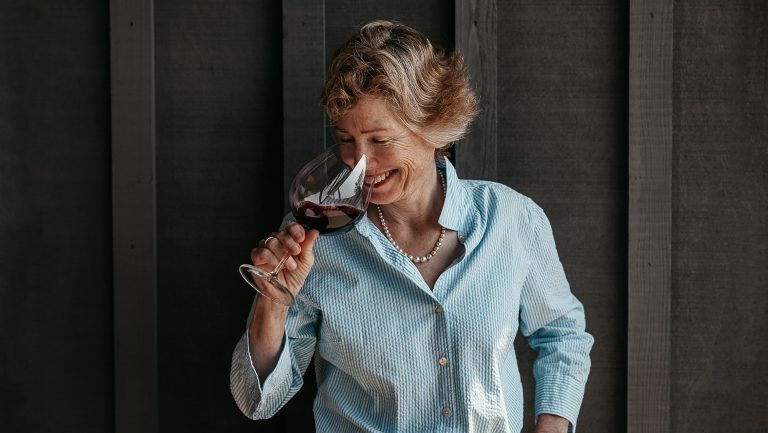 It’s difficult to think of a better connected or more powerful person in Oregon wine country to help guide this transformation of the Willamette Valley than Keegan, whom some folks in the local industry refer to as the Queen because of her benevolent, regal persona. Having run multiple operations in Napa Valley and Sonoma County, Keegan has had a hand in the maturation of two of the most prominent wine regions in the U.S., she’s worked every job in the business, and she has deep ties to the Willamette Valley. 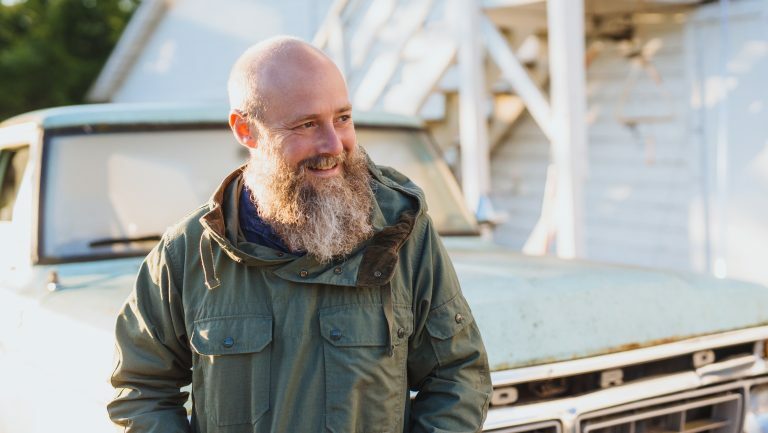 As a GM for JFW, Keegan oversees the Willamette Valley’s Gran Moraine, Zena Crown, Penner-Ash Wine Cellars, and WillaKenzie Estate wineries, as well as Willamette Valley winemaking for Siduri and La Crema, two wineries based in Sonoma that release Willamette Valley wines—a total of 105,000 cases annually. In a state where it’s rare for a winery to release even a second label or an offshoot brand, JFW’s royal flush of luxury brands stands alone. And Keegan is holding the cards. Things don’t always turn out the way we imagine they will, and sometimes that’s for the better. If you had asked Oregon’s Pinot pioneers—as they’re called locally—a few decades ago how they’d feel about the makers of Kendall-Jackson Chardonnay coming into their area and buying or launching six labels in as many years, and taking the position of a guiding force for the Willamette Valley, they might have been appalled. That concern still permeates many conversations in the Willamette Valley, where the majority of wine labels come from small family farms producing less than 5,000 cases annually. In contrast, JFW’s website lists 13 family members who are involved in the wine business. The Jackson family owns the Stonestreet thoroughbred horse–racing empire, which encompasses thousands of acres in Kentucky and Florida, including stables, a breeding facility, and a training center. In 2017 alone, Stonestreet reports, the entity “sold 46 yearlings for $9,949,000, leading North American breeders by gross yearling sales receipts for the sixth time since 2007.” These are not the farmers next door. This is a dynasty. Jessica Endsworth, the general manager of the Angela Estate winery in the Willamette Valley, says that the local market “can be very protective.” Keegan and the JFW executive team, she says, “have been doing a lot of listening. They’ve done all the right things and have really been sensitive to the community—trying to be part of it instead of trying to push it.” Key winemaking personnel, such as Lynn and Ron Penner-Ash of Penner-Ash and Adam Lee of Siduri, have been retained by JFW, Endsworth points out, and the company’s Oregon wineries are not, in her opinion, overproducing. Keegan couldn’t be better poised to usher the Willamette Valley through its current period of evolution. She is fifth-generation Russian River Valley by birth. She has served in the Sutter Home tasting room in St. Helena, farmed for the Russian River Valley’s Dutton Ranch, and assisted winemaking at Joseph Swan Vineyards, also in the Russian River Valley. And those were just in her early years. Auctioneer Fritz Hatton. Photo courtesy of Willamette Valley Wineries Association. And while a few high-profile female winemakers emerged from that era, Keegan was an anomaly as an executive in the California wine industry in the ’80s and ’90s. She served as the general manager for Hop Kiln Winery, now Landmark Vineyards, in the Russian River Valley, the president and CEO of Bouchaine Vineyards in Carneros, and the president of Vine Cliff Winery in Napa Valley’s Oakville appellation. 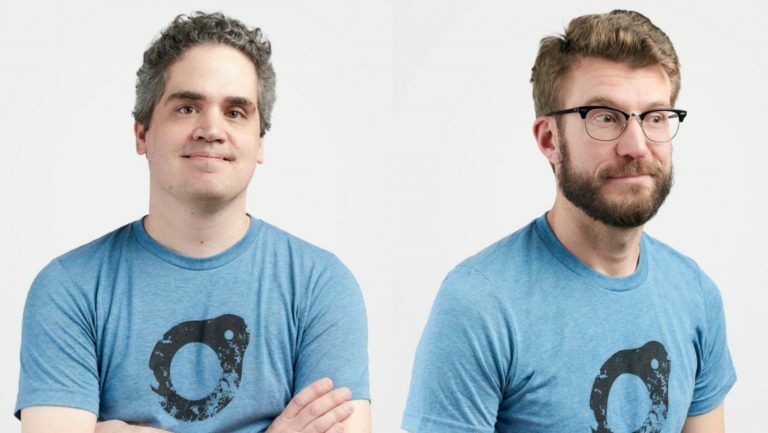 As if in answer to this, one of the most sought-after lots this year at the Willamette Pinot Noir auction will be a Chardonnay collaboration between Shane Moore, the winemaker for JFW’s Gran Moraine winery, and the Eyrie Vineyards’ Jason Lett. The lot is labeled with the moniker Harold and Maude, after the cult-classic, seriously outré 1971 black comedy. One assumes that the Eyrie is “Maude,” but who’s to say? The 2019 auction will welcome some 120 members of the trade, accompanied by their guests, into winemakers’ homes and wineries for intimate dinners, and to the Allison Inn & Spa in Newberg for tastings and seminars. In return, buyers will raise their paddles for one-off cuvées of Pinot Noir and Chardonnay. 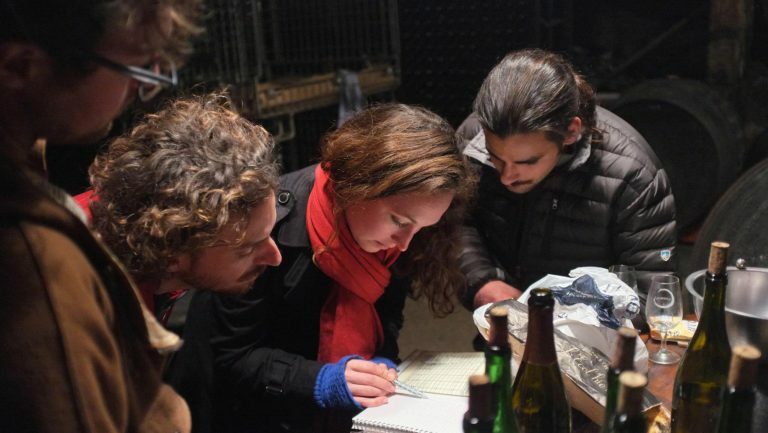 The end result will be that consumers will hear retailers and sommeliers using words like rare and unattainable in reference to the appellation. “That level of exclusivity is a real positive,” says Keegan. “Brands that are already very well received creating a unique five-case lot is pretty exciting to people.” The top-selling lot last year, from Antica Terra in Dundee, sold for $30,000, or $550 per bottle. 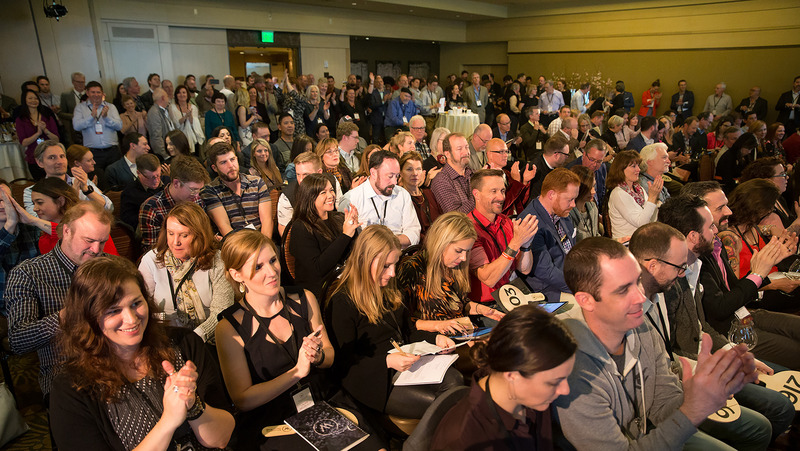 JFW Oregon labels are contributing six lots to the auction this year. On the surface, the event is a fundraiser for the WVWA, whose member dues cover basic administration costs but don’t fund high-concept marketing campaigns. At a deeper level, the auction is itself a high-concept marketing campaign, although the heavily tattooed antithesis of Bordeaux En Primeur Week, with bands performing, DJs spinning records, and no one stopping Lett and Moore from naming their lot Harold and Maude. The Pinot Noir auction at the Allison Inn. Photo courtesy of the Willamette Valley Wineries Association. Oregon wine is growing more precious by the day. According to 2018 Nielsen data provided by the Oregon Wine Board, the state’s wine sales growth is eight times that of national table wine, and the average price per bottle of the state’s wine is double the national average. Oregon Pinot Noir sales are up 15.1 percent in a category that’s growing 2.5 percent; Oregon Chardonnay sales are up 14.6 percent in a flat category (with 0.0 percent growth). Within the lucrative $20-and-up price range, Oregon sales are growing at twice the national average. 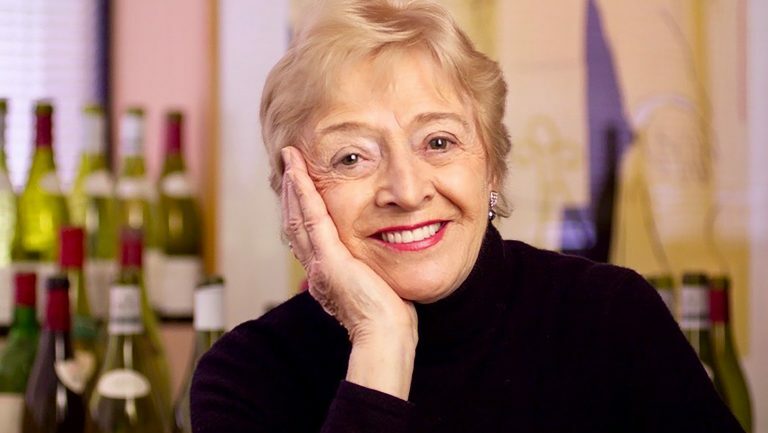 If JFW has given Oregon the gift of Eugenia Keegan’s benevolent guidance, then perhaps what the Willamette Valley is giving back to JFW is street cred in the wine world. Perhaps the American appellation with the dirtiest boots and least entrepreneurial winemakers is aiding one of the nation’s most profitable wine corporations as it continues to elevate its brand on the international stage. 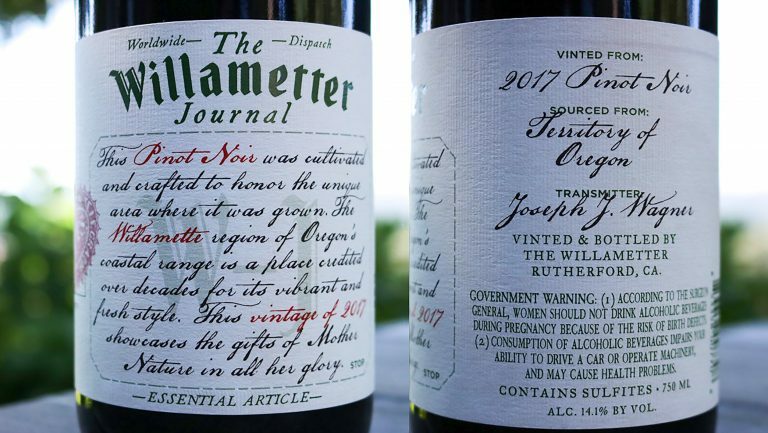 It’s hard not to notice, for example, that the wines of JFW brand Gran Moraine might be confused with those of high-end Yamhill-Carlton winery Soter on store shelves. After all, the label designs look similar—right down to the typefaces—the price points align, and both produce an elegant brut rosé. But like Keay, some observers feel that it’s the Willamette Valley that’s pulling the world’s perception of JFW up to the top tier of quality.